Parker Kuncl is a Creative Director and Product Experience Designer living in Seattle. These 9 projects illustrate a range of products, domain expertise, and design skills I bring to any team. Additional work can be viewed by clicking on "Samsung Work" at the bottom of this page. Welcome, and enjoy — let's design something big together. I've won hackathons, which have gone on to become products. I've launched apps that have been downloaded millions of times, featured on the app store, TV shows, blogs and have won awards. I've worked closely with marketing on campaigns for launches and contests. I'm a champion of prototyping as a necessary discipline and ethos in storytelling to stakeholders, and the discovery cycle with users. I obsess over details and the customer experience, especially on billion dollar product lines. I have designed pixels and experiences across screen types be it the living room, your wrist, your car, or in your pocket. for delivery to your doorstep. I was brought on by the CEO to direct design (UX, UI, visual language) during the complete overhaul of Drync. The company has since acquired several rounds of funding and continues to grow. The current app has evolved a bit, but some of my work still exists in the image capture flow, social feed, and even the push notification sound I created. Borrow what you need, and make money off what you don't. Have you ever been in the middle of putting together furniture and wished you owned a power drill? Have you ever gone camping and wish you had brought a bigger tent? What about renting a last-minute margarita machine for your party tonight? MEET LENDAL — YOUR INFINITE STORAGE LOCKER. Lendal lets you borrow what you want or need from others in your hyper-local neighborhood. Borrowing from friends is always free. Lendal is the sharing economy. It's the Airbnb for the rest of your stuff. As the Founder of Lendal Inc., I oversee all of the design, engineering, web & social sites, business & funding, pitch deck, legal & TM, advertising, and research. I have a partner that handles the majority of the iOS app development, but I am hands on with everything. As part of a wearable project, I pushed for exploration into shopping and digital payment scenarios that we should incorporate a payment module into the wearable device we were designing and prototyping. We looked around the market and tested several digital payment solutions currently available. I experimented with and hacked a LoopPay module to fit and work inside of a custom enclosure for testing. 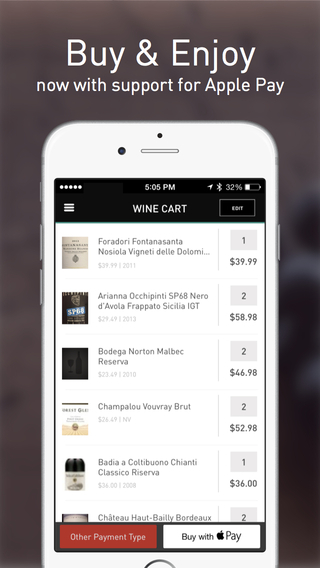 I then quickly mocked up a concept for demoing a purchase for testing in the field and with users. 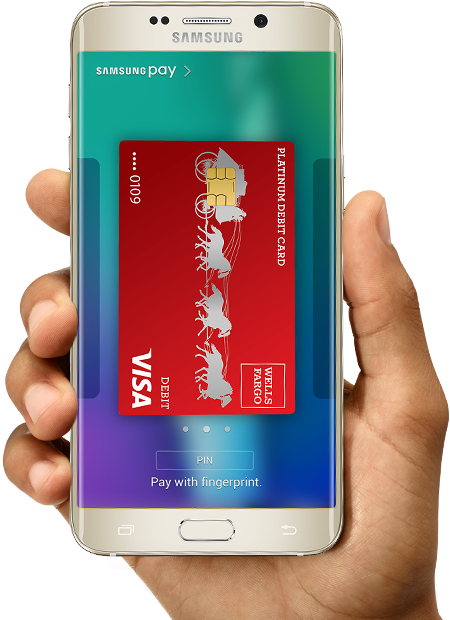 Announced in February 2015, LoopPay was later acquired by Samsung. Samsung Gear 3 launched in late 2016 with Samsung Pay support included, in addition to Galaxy phone models receiving the tech and experience much earlier. Works with virtually all magnetic or NFC readers. World's first built-in short-throw pico projector. "Parker, we want to do something with illumination." This was the original design brief by the industrial design team. I knew there were more opportunities here for interaction and communication. My explorations eventually led me to the "batman" concept utilizing an ultra short-throw embedded pico projector. T-Mobile execs approved additional funding to pursue alpha prototypes—thus proving feasibility. Click here to view my patent. Concept video I art directed and co-produced. Illumination exploration demonstrating non-stratified icon levels. Prototype ID study I built validating my optics concept would work. Engineering prototype proving feasibility in a smartphone form factor. During a brainstorm session one day, myself and two other designers came up with a new UX concept of a concentric-ringed UI. I was curious about what interactions would invoke this contextual on-screen interface. 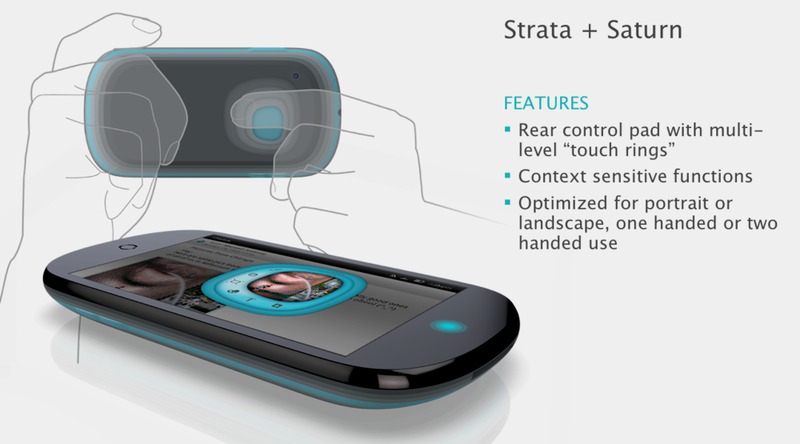 Noticing where my fingers naturally fell on the backside of the phone it hit me—why not create a touch-enabled depressed registration point that fingers could easily find. Way before iMessage, WhatsApp, or Facebook Calling came on the scene, I directed all design for Bobsled across iOS, Android, web and social platforms. I launched three versions of Bobsled on multiple app stores as well as Facebook. At one point, I was managing 5 external vendors and two designers at once. Bobsled is an ecosystem of integrated calling, messaging, and contact management services that you can take with you around the web, social networks or on your mobile devices. It has since been spun off and acquired. spek brand aftermarket gauges were designed as analog gauges visually but technically operate as digital gauges. This combination has allowed for new paradigms in how gauges can be used in everything from race cars to modified consumer dashboards. I was responsible for branding, UX, UI, some CMF & ID across the entire family of gauges. Half of NASCAR uses them, and our top competitor later acquired us. 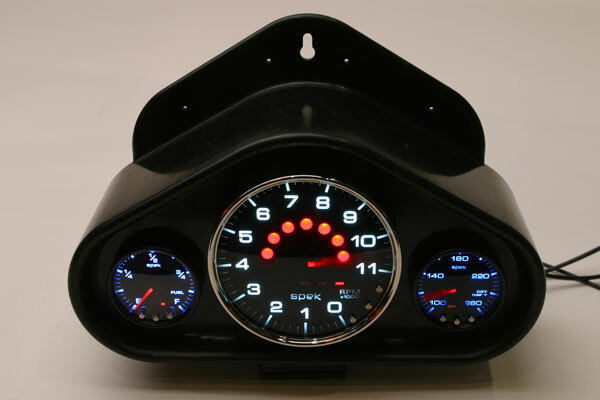 In 2007, Spek Gauges won SEMA's "Best Performance Product of the Year" at the 2007 SEMA Auto Show in Las Vegas. spek gauges featured on SPEED Channel. Bottomless trays curate digital objects on the fly on any given surface. Similar to curated trays of artifacts found in Wunderkammers in the Baroque 16th and 17th centuries, this is my take on a type of tray that when placed on any surface transforms it into a projected display of curated objects from disparate archival collections. Multiple users can collaborate and share content from tray to tray as well. My graduate thesis project sought to explore how people might access and use archives and disparate digital collections in the future.